Each year, members have an opportunity to renew their membership even if they are not actively attending all AKA sponsored events. So, why continue to be a member? want an organization whose main mandate provides professional development opportunities. know that without their membership, AKA government grants would be withdrawn. want a professional organization whose interests are aligned with their own. want PD sessions that are without industry bias. know that music education students benefit from our support through scholarships and programs. appreciate the training that AKA clinicians demonstrate. receive news of upcoming workshops and conferences. receive the national journal - ALLA BREVE, and provincial newsletter - EPHATHA. support local and national KODÁLY research and projects. 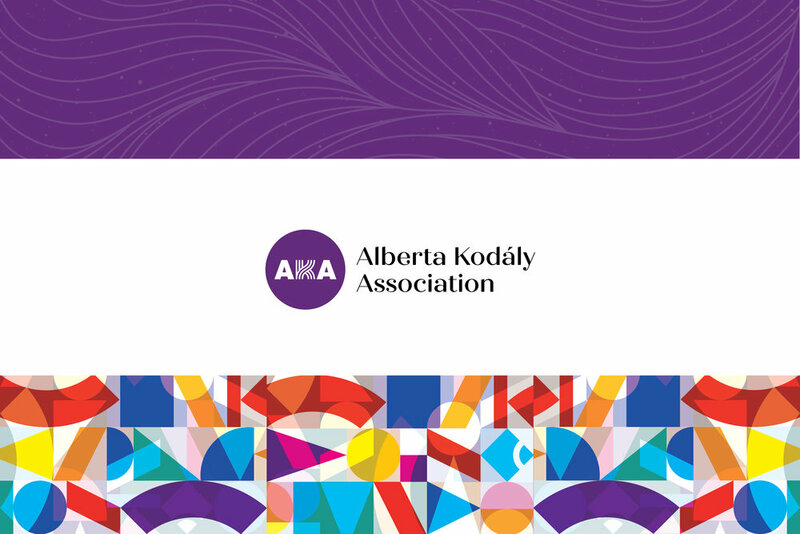 maintain the KODÁLY community in Alberta. recognize that the work AKA Board of volunteers contributes to Alberta. Without your annual dues, the AKA would cease to function. We are devoted to supporting not just our membership but music education in Alberta. Please fill out the form and renew your membership today.